One of the first thing you’ll immediately notice when you land on Quickspin’s online slot Sevens High is the amazing graphics. A classic machine with a vibrant and modern look, Sevens High gives players all the advantages of the classic slot but with updated graphics to appeal to the modern-slot player as well. Play online slot Sevens High for free to try it out and to learn more about the features and benefits on offer here. What this game also does exceptionally well is to reward players with free spins and wilds aplenty so get ready for a fun and exciting gaming experience. Quickspin Gaming has a portfolio brimming with some of the highest quality online slots in the industry. Latest casino game Sevens High is the latest online slot to join the list. Thanks to its pulsating graphics and thrilling features, Quickspin has given a special facelift to classic and standard machines. Even if you are not particularly fond of classic fruit machines, we still think you should give this game a go since the features including the wild meter add an interesting touch to the game increasing your wins considerably. Payout percentage: The theoretic payout percentage of Sevens High is 96.61%. Game features: Free Spins bonus round, Sevens High Respins, Sevens Turn Wild and Wild Meter. Spread over 5 reels and 3 rows, Sevens High boasts traditional symbols including cherries, oranges, plums, limes as well as blue/red/green sevens. The Wild Symbol is a beautiful gold symbol that also acts as a scatter during the base game. Players who are used to playing classic fruit machines are definitely going to be blown away by the visuals of this online slot. Jampacked with classic symbols, this game exudes excitement in all types of players. We especially think that the Wild Meter adds an intriguing touch to the game. The Wild Meter feature on the left-hand side of the reels is triggered every time you hit a winning spin. After two successive wins, the blue 7 on the meter is changed into a wild rewarding you with a respin. Similar to other signature games by Quickspin, the respins continue as long as you keep hitting wins. If you are successful in creating winning combination, after 4 successive wins, the Green Seven turns wild and following your 6th win, the Red Sevens turns Wild. Unlike slot game Hot Sync by the same operator, the free spins bonus round rewards you with 10 free spins which are triggered when you land three or more scatter symbols. The scatters during this bonus round are your friend here. 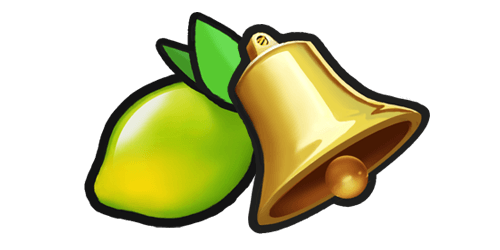 If they show up during the free spins, it is very possible to trigger more free spins, up to an additional 10 free spins. 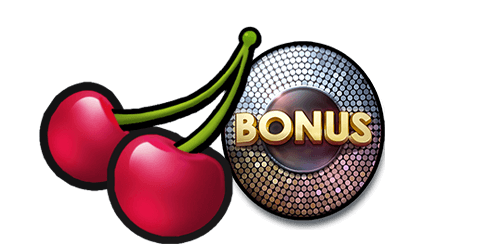 Even better, the free spins bonus round also benefits from the Sevens Turn Wild feature with an additional 2 free spins awarded with every Sevens Turn Wild feature, for a maximum of 6 extra spins. During this round, the wild sevens stay wild until your free spins round ends. That’s a lot of free spins and respins that work together to boost your bankroll. Expect big wins aplenty! The minimum betting amount on Sevens High is €0.25 while the maximum betting amount is €100 per spin. The maximum win you can achieve on Sevens High is worth 874x your total stake. Luckily for those of us that enjoy mobile casinos, Sevens High is available to play on the go. Some online casinos offer special deals for mobile casino players, where you can get your hands on some exclusive bonuses and offers.